In 1997 Gene and Phyllis Unterschuetz set out on what they thought would be a six-month trip around the United States, traveling in an RV and giving talks about race unity. Six months turned into ten years; throughout their time on the road – during which they facilitated workshops, taught classes, and participated in hundreds of discussions – the authors documented their personal process of transformation. In this collection of true stories, they describe uncomfortable and embarrassing situations, examine their mistakes and unconscious assumptions, and share what they have learned about being white. They also introduce to their readers the black friends and strangers who taught them to see beyond superficial theories and to confront the attitudes that have shaped how Americans think about race. 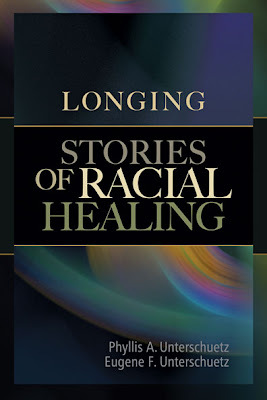 But above all, their stories speak about the longing they discovered everywhere they traveled – a longing to connect and to heal from the racial separation that has so deeply wounded this country. The objective of these stories is to encourage readers to form authentic interracial friendships, convince them that they will survive their inevitable mistakes, and empower them to look honestly at their own conditioning. It is hoped that the book will be used as a catalyst for discussion in any venue addressing the dynamics of race. Fourteen years ago when a skillful teacher took a try at teaching a college-level course on racism she opened some minds. Then life moved on. The teacher, an undergraduate student, finished her degree and graduated. The course and her students remained in her thoughts. Kaolin, who uses only a single name, was that teacher. A decade after her college classroom experience, Kaolin decided to place her experiences and materials into a book format. Going from classroom setting to book form took some doing. Educators are a target audience for Talking About Race although the book is written for wider appeal. To some measure the book addresses all white people. It contains material specifically concerning white people working to achieve racial equality in their lives. 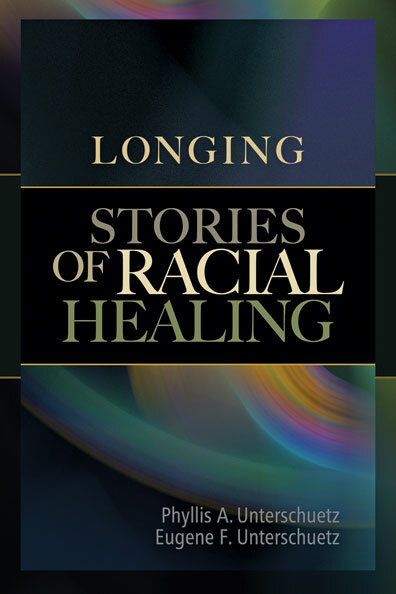 Kaolin hopes the book will appeal to readers of color as well, providing insight to psychological and social experiences white people encounter. The book can be used by individuals, small study groups, and in secondary and higher education classrooms. All too often, married couples find it difficult to get beyond the wedding in their relationship with each other. When the luster of the fairy tale wedding starts to wear off and the difficult part of making a marriage work begins, many newly married couples flounder–they stumble–and sometimes, they fall. But you know what, this can all be prevented by engaging in marriage preparation with resources such as All-in-One Marriage Prep. Using this book will improve your chances of getting it right the first time around. ~ Drs. Charles and Elizabeth Schmitz, America’s #1 Love and Marriage Experts and Authors of the Best-Selling Book Building a Love that Lasts: The Seven Surprising Secrets of Successful Marriage.